Le Corbusier and Lucien Hervé at the High Court, Chandigarh, India, 1955. (photographer unknown). Courtesy of Galerie du Jour agnès b., Paris. High Court of Justice, Chandigarh, India, 1955. Le Corbusier, architect. Courtesy of Lucien Hervé and Galerie du Jour agnès b., Paris. 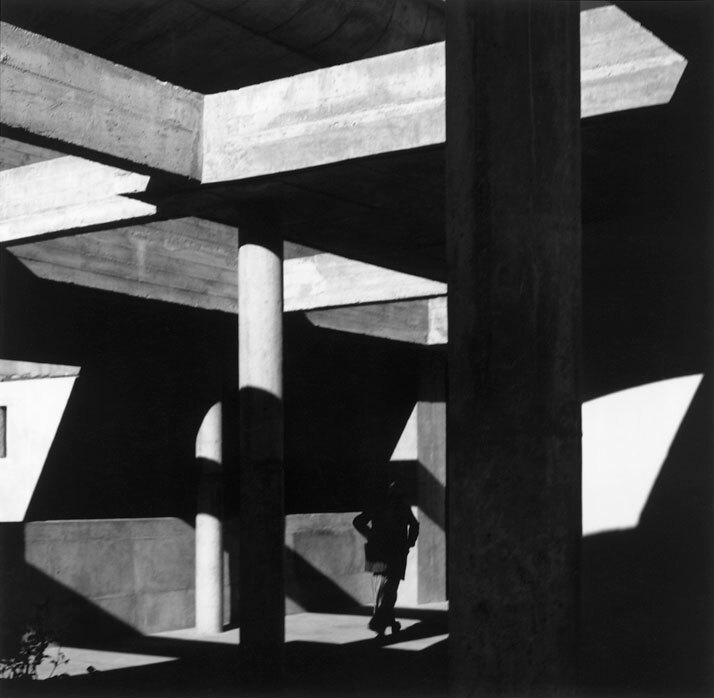 In providing a cross-section of the two artists’ relationship, the agnès b. exhibition, Lucien Hervé: Le Corbusier in India, will showcase rare signed vintage and modern prints from the array of the photographer’s work in India where for example, in Chandigarh, he photographed the High Court of Justice (1952), the Secretariat Building (1952) and the Palace of the Assembly (1955), which Le Corbusier considered his greatest work. Photographing one of the most spectacular ‘new cities’ of the twentieth century, Hervé also observed the ongoing construction sites for which he developed a more humanistic approach. High and side angle views, a deliberate affinity for abstraction and the use of stark blacks and whites, are characteristics of Lucien Hervé’s very personal style. 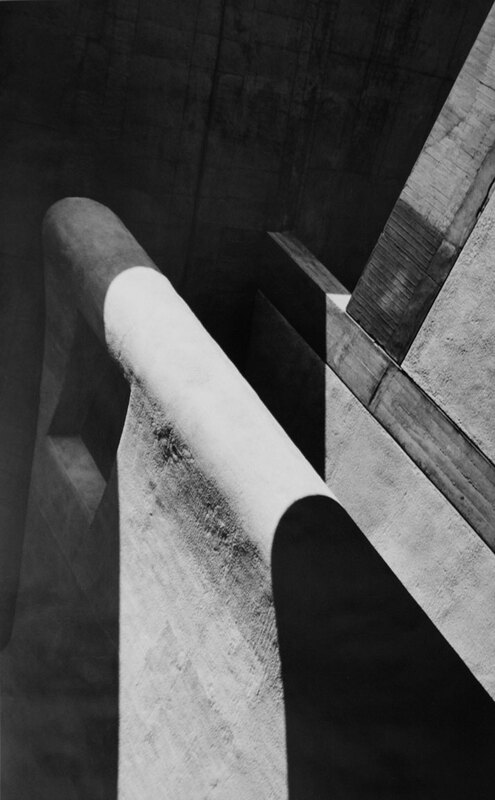 Noted for his sharp sense of framing and formal elegance, Hervé patiently went on to build one of the major photographic oeuvres of the 20th century. Born in Hungary as László Elkán, Lucien Hervé (1929-2007) moved to Paris in 1929 where he worked as a photographer for the French news magazine, Marianne. He also became politically active joining various unions and parties, ultimately becoming part of the anti-Nazi French Resistance movement in 1941 under the pseudonym ‘Lucien Hervé’. 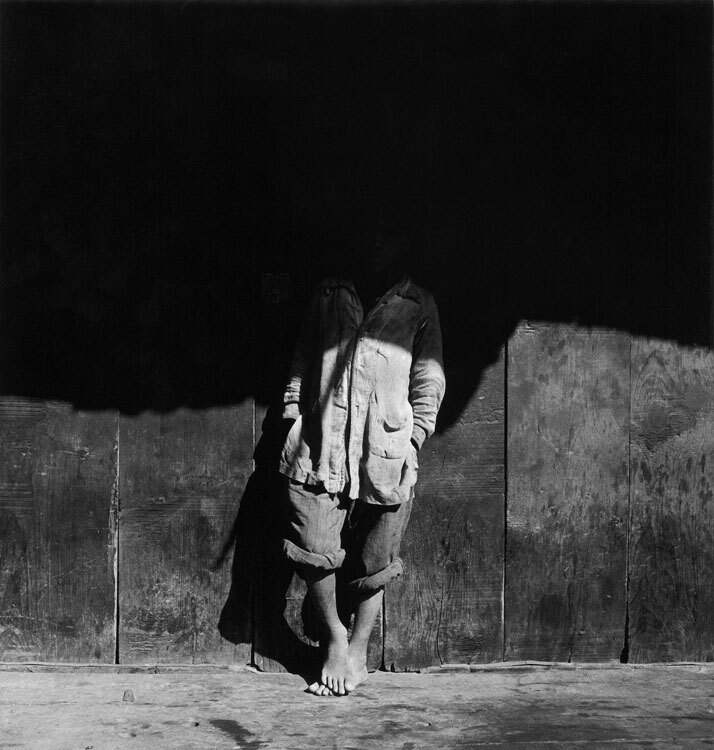 After the war, he resumed his work as a photographer and in 1949 he met Le Corbusier. 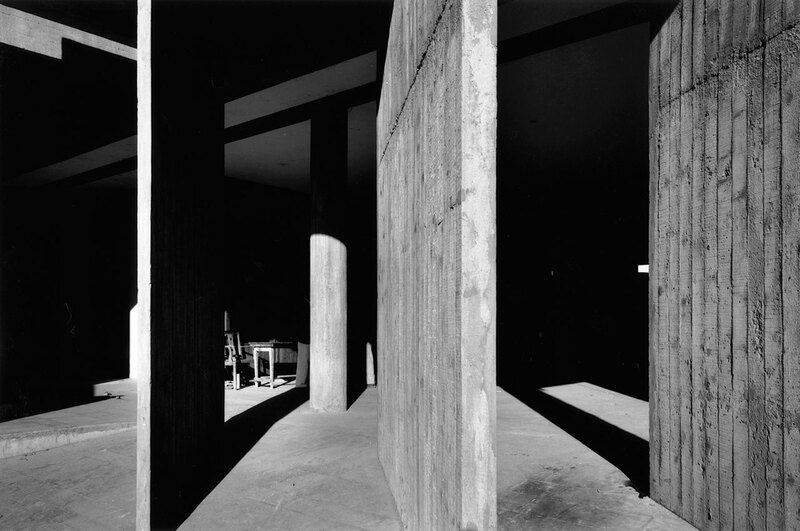 A self-taught architect, Hervé became Le Corbusier’s official photographer which marked a real turning point in his career on which he remarked: ''With Le Corbusier I learned to discern and identify beauty in its nascent form, along with a need for total purity, this notion forced me to work with rigor and precision...''. Interestingly, Hervé also went on to work with a number of other world-renowned architects including Alvar Aalto, Marcel Breuer, Jean Prouvé and Oscar Niemeyer. 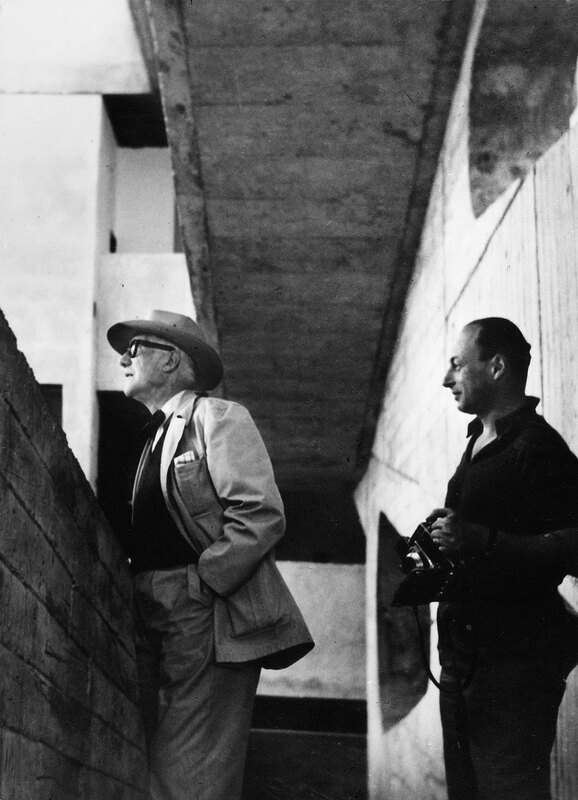 As well as agnès b.’s Lucien Hervé: Le Corbusier in India, the Museum of Modern Art (MoMA) in New York will be showcasing a retrospective of Le Corbusier’s work, Le Corbusier: An Atlas of Modern Landscapes from the 15th of June to the 23rd of September. The exhibition will further underline the link between the work and explorations of these two historical figures. 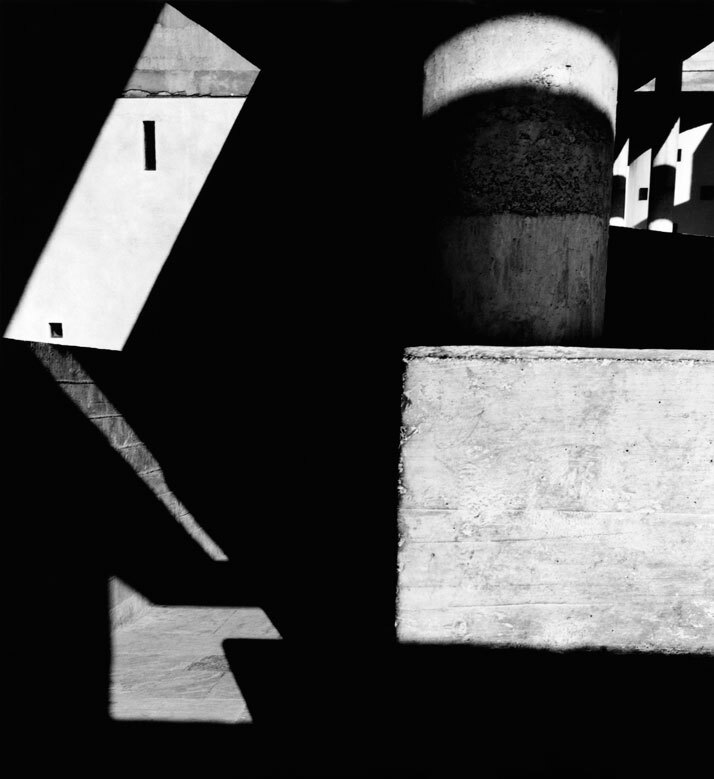 Lucien Hervé: Le Corbusier in India will run from the 10th of May until the 28th of July 2013 at agnès b. Galerie Boutique , 50 Howard Street, New York, NY 10013, USA. High Court, Chandigarh, India, 1955. Le Corbusier, architect. The accuser, Delhi, India, 1955. Mill Owner's Association in Ahmedabad, 1955. Le Corbusier, architect.